History: Not to be confused with G. Steinberg (Perzina), the Wilhelm Steinberg factory has roots in piano making from 1877. After the reunification of Germany, several piano companies formed Thüringer Pianoforte. Today Parsons builds pianos in both Germany and China. 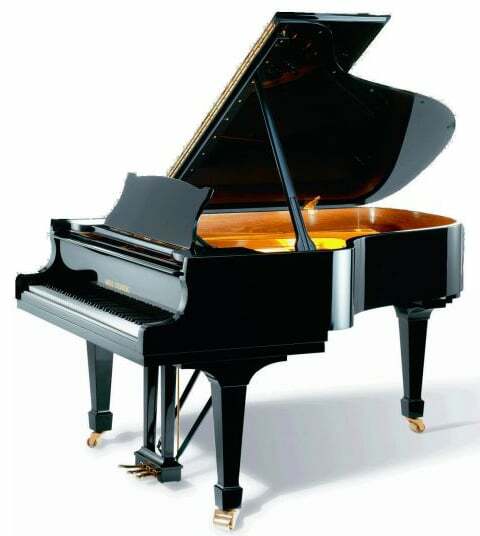 The P series upright pianos are completely built in China while the S series uprights are built in Germany. All grand cabinets are built in China. While the P series grands are completely built in China, the larger sizes (S series) utilize Parson rims from China but assemble and finish with higher grade parts in Germany.